The sources of chronic fatigue are quite variable. 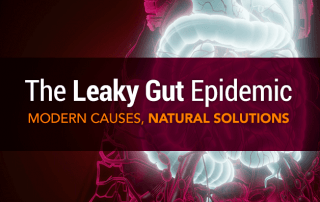 Toxins, medications, emotional stress, infections with microbes, poor dietary habits, physical stress, and sometimes all of the above can be contributing factors. Often the inciting factors can be delineated, but sometimes the cause has passed and only the symptoms remain. 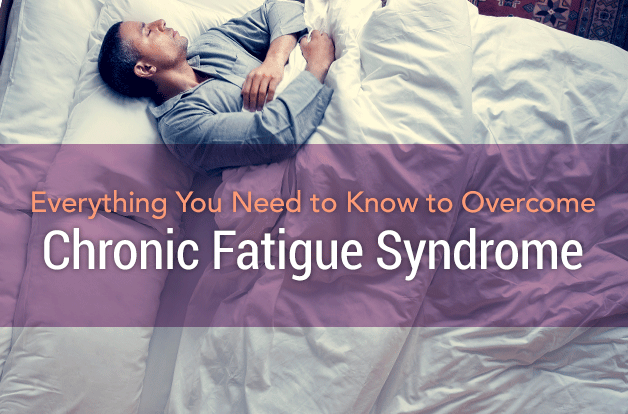 Poor sleep, immune dysfunction, hormonal imbalance and gastrointestinal dysfunction are almost universally associated with fatigue syndromes. Significant stress under just the right circumstances can leave the body in a state of chronic dysfunction. 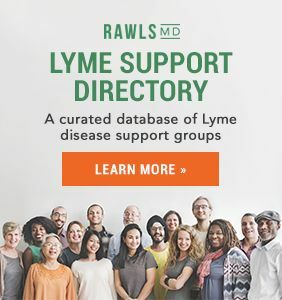 If a specific disease process cannot be defined, the condition is designated as chronic fatigue syndrome (CFS). 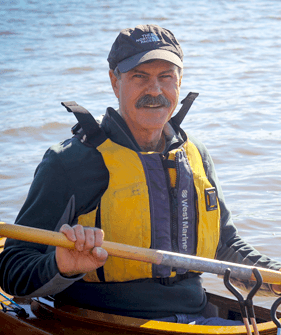 Severe fatigue unrelieved by rest is the most defining factor of CFS. Beyond fatigue, CFS is accompanied by a wide range of other symptoms that represent a body out of synchrony. 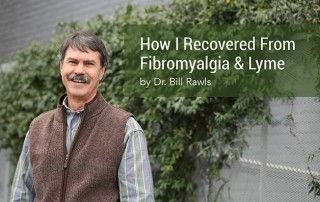 Closely related to chronic fatigue syndrome is fibromyalgia. 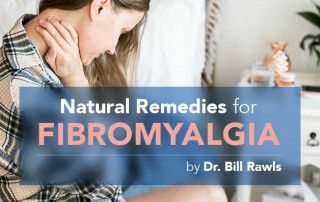 Fibromyalgia shares many of the same symptoms, but includes chronic pain at specific muscle, fascia, and tendon locations called “trigger points”. Trigger points are found at different locations around the body and can be similarly reproduced in different people. Vegetables should comprise at least 50% of food consumed each day. Fruits are also important, but because of sugar content, should comprise only about 10-15% of food each day. Grains that have not been excessively hybridized including oats and brown rice are better choices than wheat or corn. Buckwheat, amaranth, and quinoa are also great choices. Beans are also highly nutritious. Healthful protein sources include fish, seafood, farm-raised eggs, organic poultry, tofu, and rice and beans. Meat from large animals, beef and pork, should be limited and only consumed if fed natural foods. Examples of healthful fats include olive oil, sesame oil, nuts, and avocados. Mold and mildew are often contributing factors to immune dysfunction. If mold and mildew are a potential problem, consider acquiring an essential oil diffuser for home and workplace. Essential oils not only provide pleasant odor, but also effectively reduce mold and mildew in the enclosed environment. 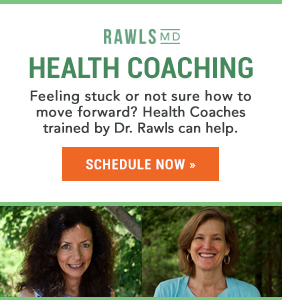 Regular exercise is essential for overcoming fatigue and fatigue syndromes. Regular exercise increases endorphins, the “feel good” chemicals that are important reducing pain and restoring normal immune function. Though exercise is beneficial, it is just as important not to over-tax the body. Warm up slowly, exercise moderately as long as it “feels good,” cool down adequately. If exercise results in a next day “hangover,” with pain and increased fatigue, back down on the level of intensity. Your world needs to be especially “small” and as stress free as possible. Avoid unnecessary stressors whenever possible. Avoid news media and look for only positive things in life. Avoid situations that raise adrenaline levels unnecessarily. Self-relaxation is a powerful healing tool. Become familiar with techniques of meditation or self-relaxation and practice them as often as you can. Natural herbal therapies are particularly beneficial for creating a healing environment within the body. 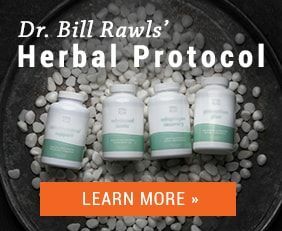 Combinations of herbs, blended together for synergy, suppress hidden microbes, restore normal immune function, reduce inflammation, provide antioxidant protection and balance hormones. In short, herbs restore normal. And they do it with very low potential for side effects and toxicity. Compared to virtually all other therapies, herbal therapies are forgiving, safe and easy to use. 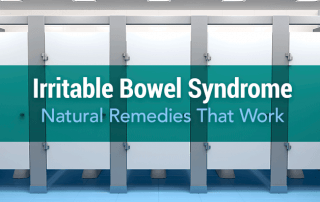 They are the mainstay of treatment for chronic fatigue syndrome and fibromyalgia. Chronic fatigue syndrome is hard to diagnose and treat. 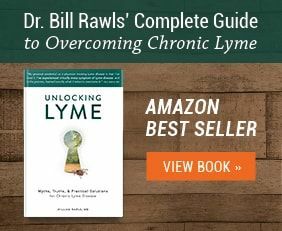 Discover the hidden causes and natural remedies for this mystery illness from Dr. Bill Rawls.